Welcome to the Side Hustle Interview Series! One of the goals here at Wealthy Nickel is to help you discover new ways to make extra money. Whether you need an extra $100 a month or are looking to replace your paycheck, this series will give you insight into how others are earning money with hustle and creativity. Today we have Nathan Clarke from Millionaire Dojo with us to share how he makes money through flipping items on eBay. He’s got some great tips on how to find items worth reselling, and how you can get started with your own flipping business. He also shares a story about how he made several hundred dollars from a box of old junk he got for free! Flipping things, primarily on eBay, but I also have an antique booth and sell larger items on Facebook Marketplace. Why did you want to start a side hustle? Why did you decide to start selling on eBay? I only make $45,000 a year at my job, and I want to achieve financial independence as quickly as possible, so I decided to look into ways to make more money. 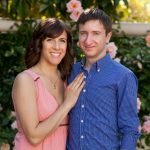 I’ve been selling on eBay since I was 13 and a few months ago, I stumbled across a podcast called Scavenger Life which is about a couple who sells on eBay full time. Listening to them inspired me to take eBay more seriously and I’ve been earning several hundred dollars a month from it ever since. How did you get started with eBay flipping? I started seriously selling back in April of 2018. I have sold off and on since 2006. I didn’t really know what I was doing until this year though and still have plenty to learn. How much money have you made flipping products, and what can someone expect to make? From April to the end of October, I made a total profit of $2,303.21. So that’s an average of about $330 a month and that number should continue to go up. I haven’t calculated how much I make on an hourly basis since it would be really hard to add all the factors. Maybe one of these days I’ll sit down and do the numbers, but since I make a different profit on each item, it’s definitely going to be a challenge to calculate. With eBay, it all depends on how much time you put into it. The more items you list, the more you’re going to make. If you know what to buy and can list enough items, you can potentially make several thousand a month. What are the costs involved with eBay flipping? If you have something sitting around your house, you can sell it and use the money you make to get started. I try to buy things to sell only with the money I’ve made from eBay. I’ve got several hundred in a separate bank account that is my eBay profits and I can usually fill our car up with stuff to sell for a hundred dollars or so. If you shop at the right places, you can buy things for dirt cheap. Some people even dig through the trash and find valuable things to sell. Being an eBay seller is probably best for people who like being scrappy. I get my boxes from grocery stores and try to keep my expenses as low as possible. I do buy poly mailers to ship things in, and tape and printer ink. Overall I probably spend about $10 a month on supplies and I spend $50 a month for my eBay store subscription. Tell me about the day to day activities involved in reselling on eBay, and how you built it up to where it is now. What made you successful? I find my items by going to yard sales, thrift stores, and estate sales. Once I’ve got some things to list, I go on eBay and search the item, then set the filter to “sold.” Doing this shows me what the item has sold for recently and what I can expect to make off it. If I can find the item in the sold search, I’ll click “sell one like this” and start the listing process. I take good photos of the item I’m selling and fill out the description with as much information as I can while still keeping it brief. It takes a while to list items so the shorter you can make the process, the better. I list all of my items as buy it now and set the listings to run indefinitely until the item sells. So once I’ve got the item listed, it may sit in my storage for the next year if no one buys it. I list all of my items at a high price and add the option for buyers to make offers on each listing. I built my store up to where it is now (about 225 listings) just by continuously listing each week. If you can just list a few items every single day, eventually you’re going to be making a few hundred dollars a month easily. Once an item sells, I print out the shipping label, pack the item up and tape the label to the box. If the item will fit in my mailbox then I just put it in there. If it’s too big, I schedule USPS to pick up the item at my front door during their normal mail run. This is free and saves me a lot of time and gas money! I’m not sure if the pickup service is offered everywhere in the country though. What is the best deal you’ve ever flipped for a profit? I was at a yard sale and had just paid the person for what I wanted. I started walking to my car and they asked me if I wanted this box full of stuff. They said they were just going to throw it away so they gave it to me for free. I didn’t think any of the stuff was going to be very valuable, but I didn’t know what the items in the box were, so I took it. A couple of weeks later, I finally looked up some of the items in the box and found out it was vintage CB radio equipment. I put the items up for bid and ended up making a profit of over $700 off the box of junk I got for free! What obstacles have you had to overcome to achieve success? I’ve bought several things that weren’t really worth any more money than what I paid for them. When you’re just starting out, sometimes you have to pay for your education. Even though I’ve only been doing it for a few months, I’m getting a lot better at buying things I know I can make a profit on. You don’t want to buy something for $5 and sell it for $7. You want to buy something for $5 and sell it for $50. What are your goals for the future of your eBay business? My short-term goal is to get my inventory up to 500 items. My long-term goal is to match or exceed my salary from my day job and potentially pursue eBay full time. I’d like to at least get my profits up past $1,000 a month pretty soon. Is eBay Flipping the Right Fit For Me? What are the pros and cons of reselling on eBay? The pros are that it is super simple to sell on eBay. You just need an item to sell and a way to ship it and you can make money. I think eBay would be awesome as full-time income because you can list whenever you want so the hours would be flexible and you can set your handling time to over a month so you can take vacations and still sell things while you’re away. 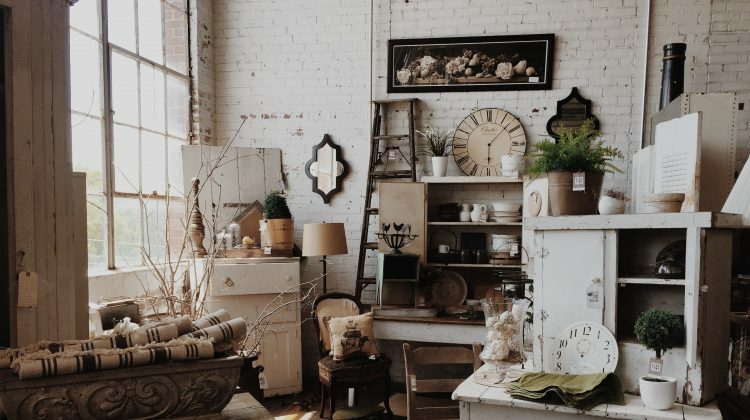 Once you have a lot of items in your store, you can take breaks from listing and still sell things. I regularly sell things that I listed months ago so it’s kind of like passive income – you do the work up front and can make money in your sleep in the future. It’s good on the environment to keep things from ending up in the trash and giving them new life by selling on eBay. My most profitable item I’ve sold so far would be in the trash right now if I didn’t take it and sell it. I sold a Harley Davidson part to someone in Italy a few months ago so that’s pretty cool to think about. Something that was just sitting in a thrift store in Georgia is now riding the streets of Italy. The cons are that it takes time to find things and list them. You have to deal with bad customers and you have to store all the items in your house. What advice do you have for someone looking to get started with their own eBay flipping business? Who would be an ideal fit? I’d start by looking up “what sells” videos on Youtube to get an idea of the type of items that sell on eBay. Then I’d go to yard sales and thrift stores and try to find something for a good price! You can also start by selling something you already own so you can see how the eBay process works without having to go out and buy something. You could also check out my page with all my eBay tips. I think the ideal fit is someone who enjoys digging through piles of junk to find buried treasures that have been forgotten about. You also need to be patient to deal with customers as well as be content with listing items knowing that they may not sell for over a year. eBay isn’t the most lucrative side hustle you can do, but it is one of the easiest to start. The amount of effort you put into it will determine how successful you are with it. You also need to be able to figure out what’s valuable and what isn’t. If you just buy a bunch of junk, you aren’t going to make any money. If you feel like you’ve got an eye for finding cool things and enjoy digging through junk, eBay could be perfect for you! We need more people out there keeping things from ending up in landfills. Thank you Nathan for sharing your story! 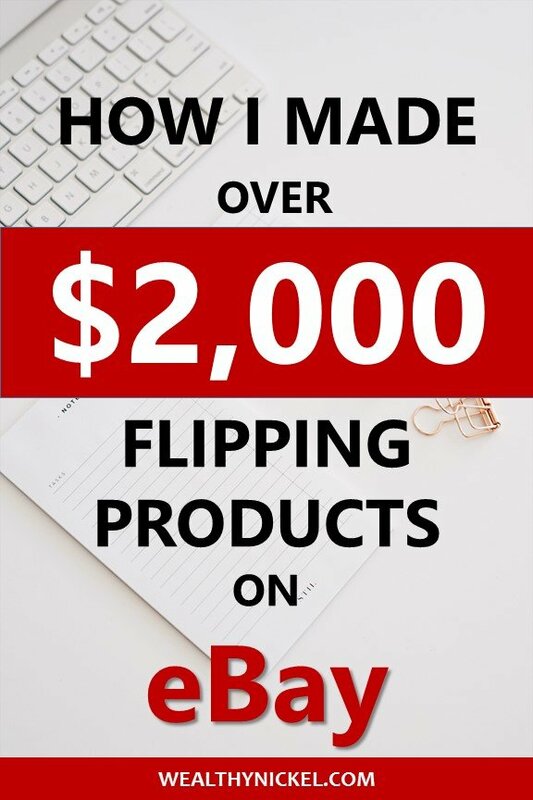 You didn’t mention in the interview, but I know you are busy with a million other projects as well, so it’s impressive to make over $2,000 and build up an inventory of 225 items only 6 months after starting to seriously pursue flipping products on eBay. There was a lot of great actionable advice in there, but I think the thing I resonated with most was just how easy it is to get started. Do some research to find out what sells, but don’t overthink it. Take action and learn as you go. If you’re someone who is always hunting for good deals, and finding buried treasure, eBay flipping could be the perfect side hustle for you. What do you think about this side hustle? If you still have questions about eBay flipping, or have your own advice to add, leave a comment below! Thanks for the interview! I always enjoy talking about eBay. You’re correct, I do have a lot going on at the moment. I’m only putting a few hours a week into eBay and if you can put in 40 hours a week, you should be able to make a living from it! Thanks again for sharing your story! You’ve built up a pretty good business with the few hours you’ve been able to dedicate to it. Seems like the sky is the limit.